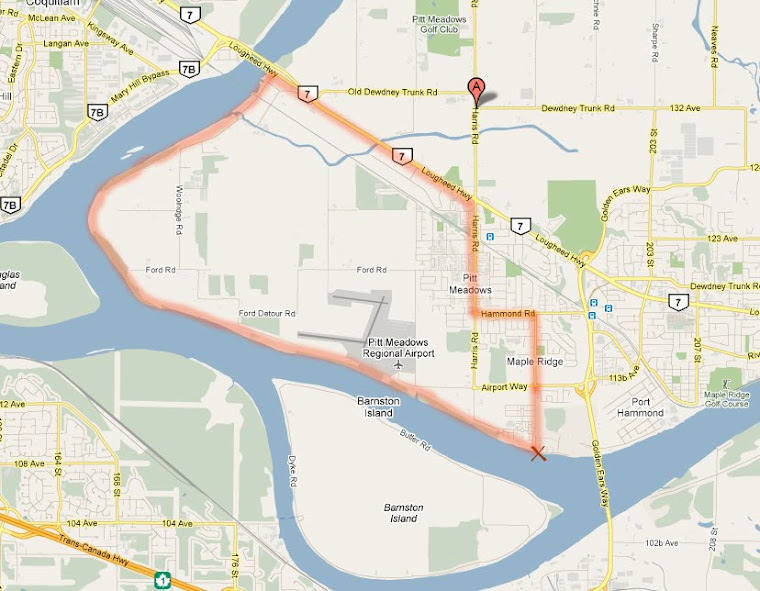 Several of our committee members went to an Ideas Forum on Oct. 28 on the Experience the Fraser project, which is a plan of Metro Vancouver and the Fraser Valley Regional District for a trails system along both sides of the Fraser River all the way from Richmond to Hope, connecting numerous cultural, heritage, First Nations, outdoor recreation and nature sites. 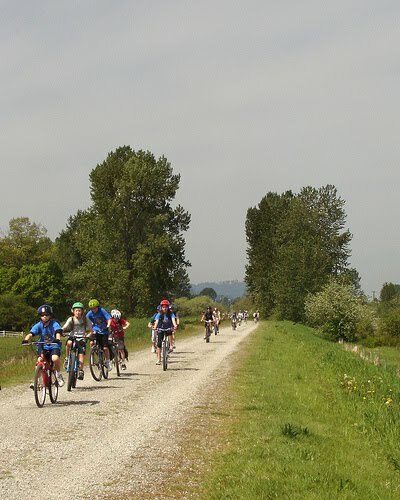 We are pleased that we can already enjoy a great, well-used multi-use trail along the Fraser in Pitt Meadows. As for Maple Ridge, we feel that this project will not only be a fantastic attraction for tourists, but it will especially fill a dire need for a multi-use trail for residents in south and east Maple Ridge, who are severely underserved when it comes to cycling infrastructure for recreation as well as transportation.